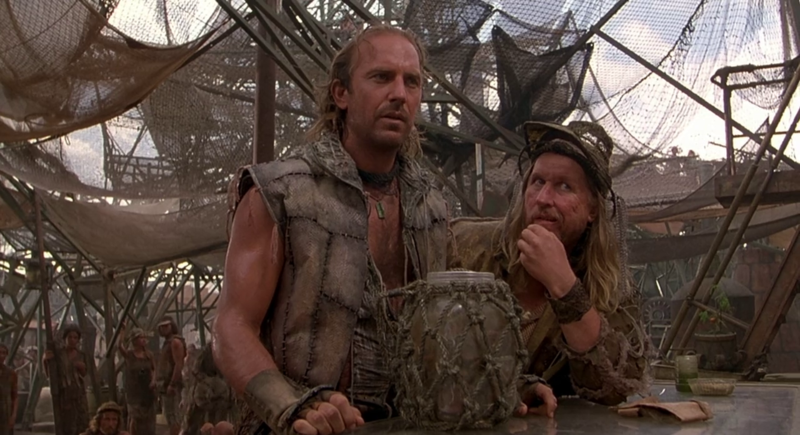 Mariner Image 7. . HD Wallpaper and background images in the Waterworld club tagged: photo. 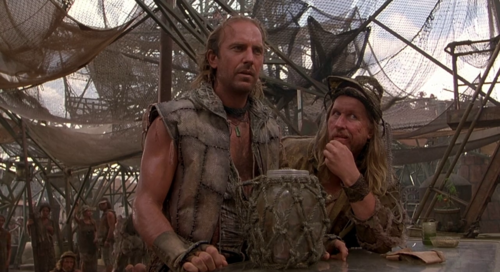 This Waterworld photo might contain गरम, hothouse, इनडोर उद्यान, कंजर्वेटरी, उथले, ज़ंजीर से बंधी बाड़, and chainlink बाड़.